We’re all mad here . . . The Mad Chatters Podcast is a show for Disney fans by Disney fans. Our episodes feature wacky segments regarding all things Disney, dining reviews, Disney games, discussions about Disney history, top five lists, vacation tips, roundtable discussions, and much more! If you would like to join in the conversation, check out The Mad Chatters Podcast here or on iTunes. On our website and on our Facebook and Twitter pages, you will find occasional blogs, photo reports, humorous anecdotes, trip reports, dining reviews, and random thoughts on Disney parks. 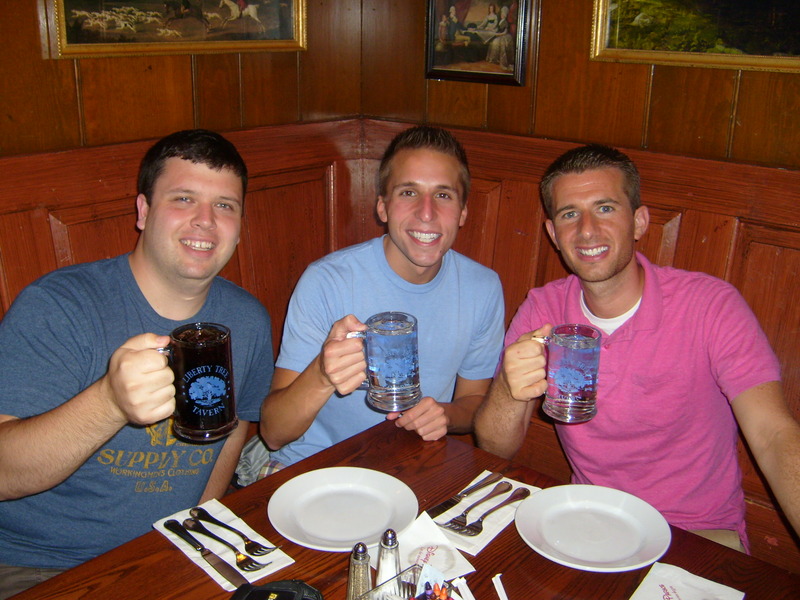 The chatters themselves, Derek, Jeremy, and Matthew, met in college and have been friends and frequent traveling companions to Walt Disney World ever since. We are passionate about the Disney parks and are not shy about telling anyone who will listen why the parks make for a perfect vacation. For more about each of us, visit the Chatters page.